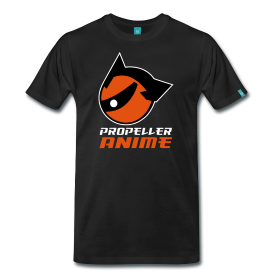 Propeller Anime: Asian Cultural Festival at Avalon Park May 12th! Asian Cultural Festival at Avalon Park May 12th! On Saturday, May 12 from 4PM to 9PM is the Asian Cultural Festival in downtown Avalon Park. (Avalon Park is a very eastern part of Orlando, past UCF.) 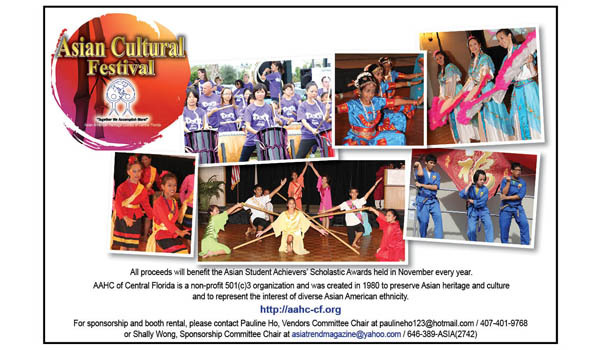 We have been invited to bring lawn chairs to enjoy cultural entertainment, arts & crafts, and Asian ethnic food. Countries that will be represented include China, India, Indonesia, Japan, Korea, the Philippines, and Thailand! 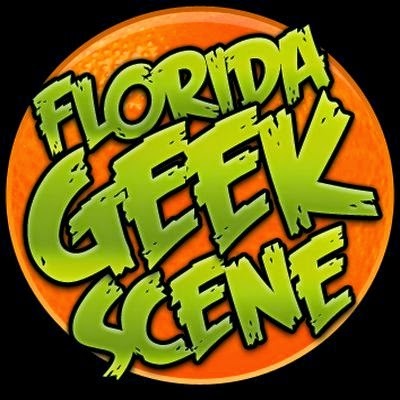 Sounds like it will be both educational and fun and sounds like a more broader take on the Orlando Japan Festival we've attended for the past four years. Admission is free and it's a good idea to bring some cash for purchases. We'll certainly be there and we hope to see you there as well! By the way, this is our 200th post on here! 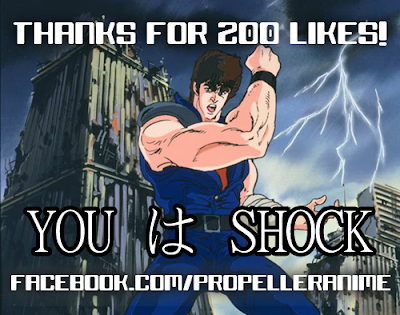 Not only that, we got 200 people to like us on Facebook! Thanks for the support!